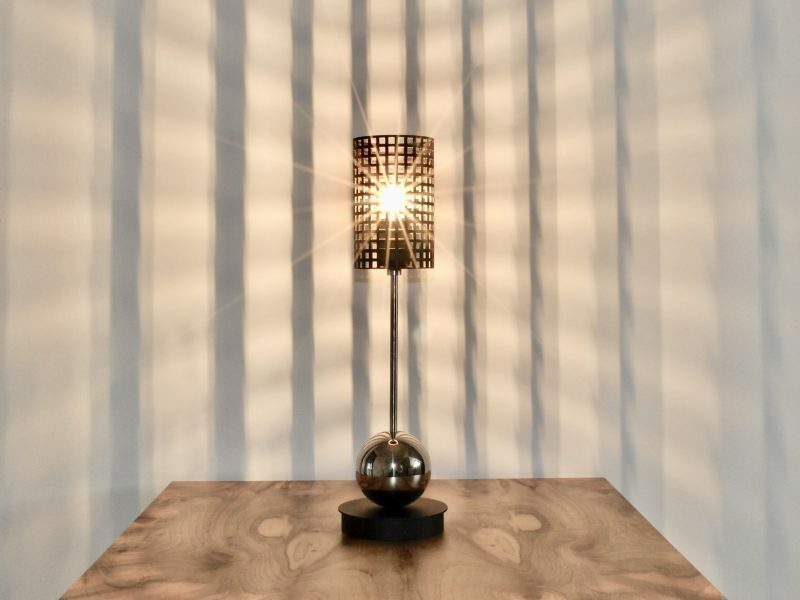 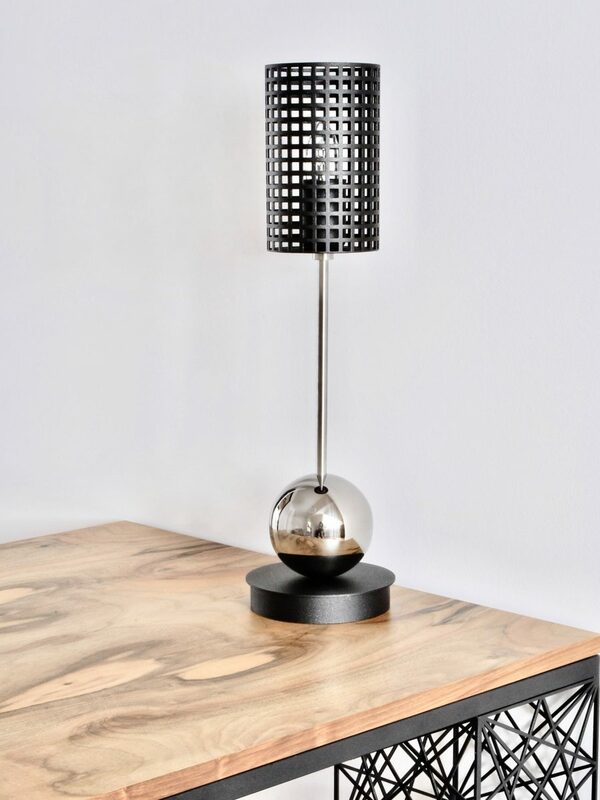 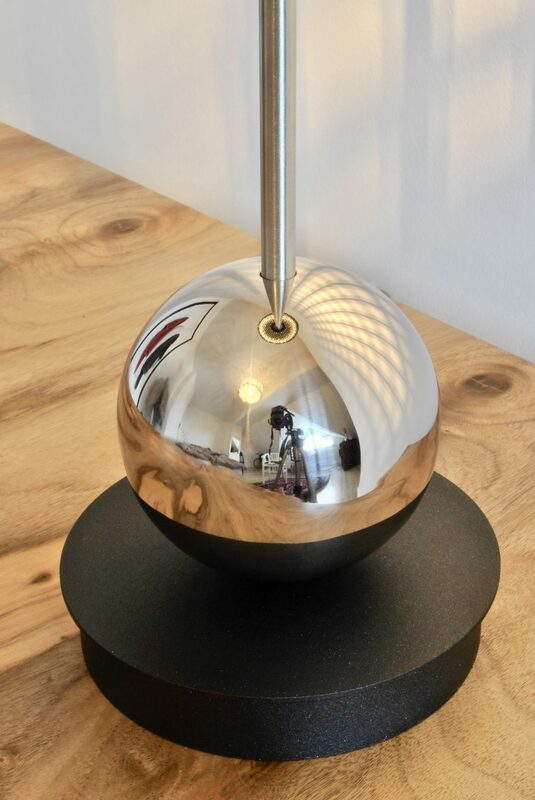 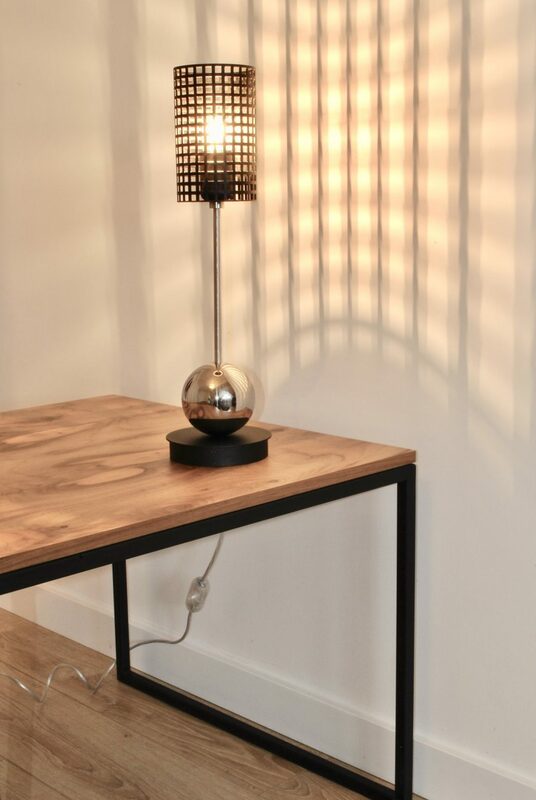 Orbuculum – the fortune telling ball inspired creation of this smart, modern and magical lamp. You may not see the future in this hand made, polished ball but you can certainly see the presence as it reflects as well as the mirror. 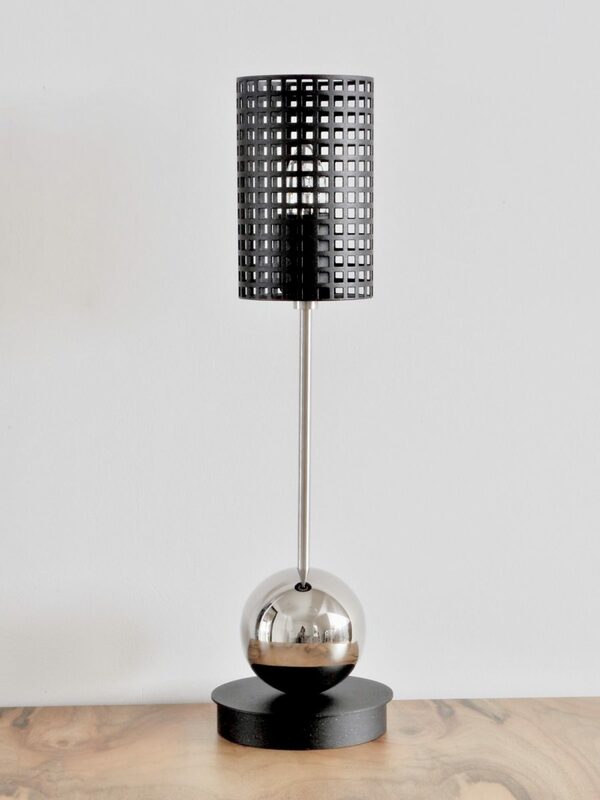 Made of stainless steel and powder coated steel.